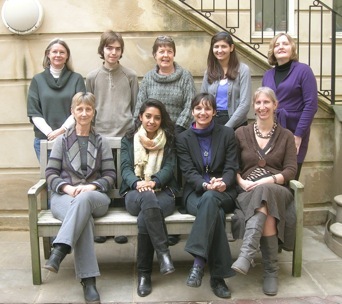 The current work of the archives was initiated by Dr Sally Crawford and Dr Katharina Ulmschneider with Professor Chris Gosden in 2008. We are delighted to have been joined by Research Assistant Dr Janice Kinory. With a team of volunteers, our aim is to assess, conserve, and promote our archival collections. Check out our team profiles to see the backgrounds of some of our team and volunteers!